To follow along with this tutorial, clone the source code from this Github repository to your local machine. 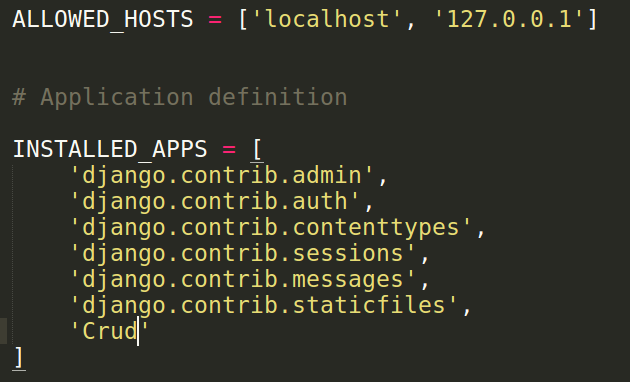 If this is your first time using Django, you are covered. If you would like to do this project in a virtual environment, I’m sure there are many tutorials to help you create one. After you have created a virtual environment, proceed with this tutorial. If you do not care about virtual environment stuffs, also proceed. Our post has a title and a message as fields. Enter the details to log in. 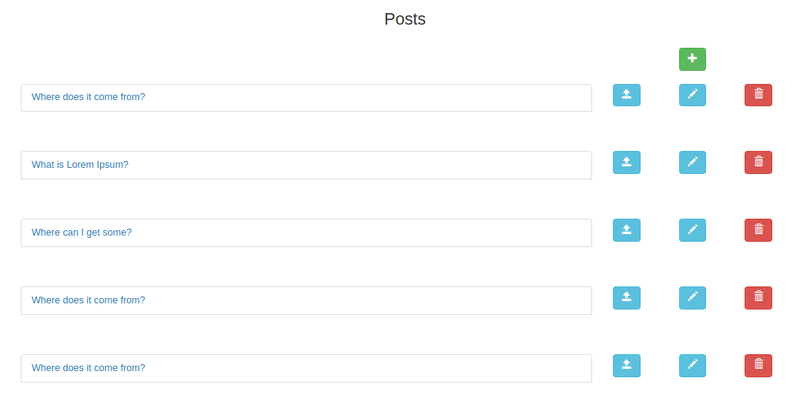 Our post is not displayed here since we have not registered it in the admin. You can click on Add in front of Posts to add some posts. On my next post, I will continue with the Views, URLS, Templates, and adding some finishing touches to our app. Don’t hesitate to put your comments below, if you have anything I should know, and I will be grateful. Hi there! 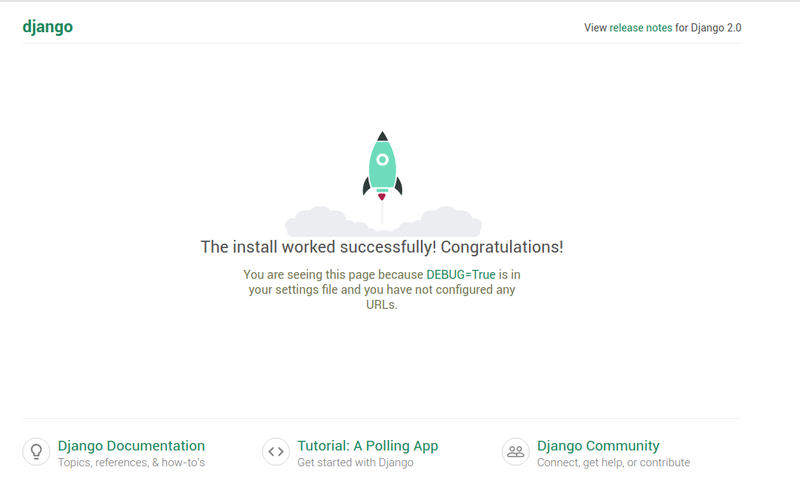 I am John Bagiliko, Lead Data Scientist and Python Developer at Volkeno. 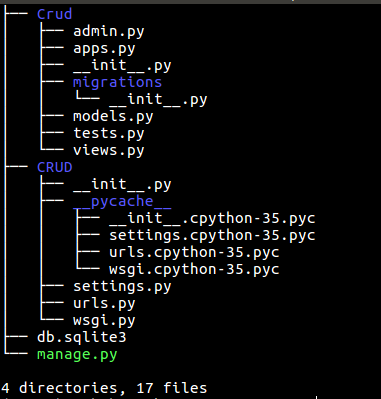 I use Python for building Data Science models and for development purposes.